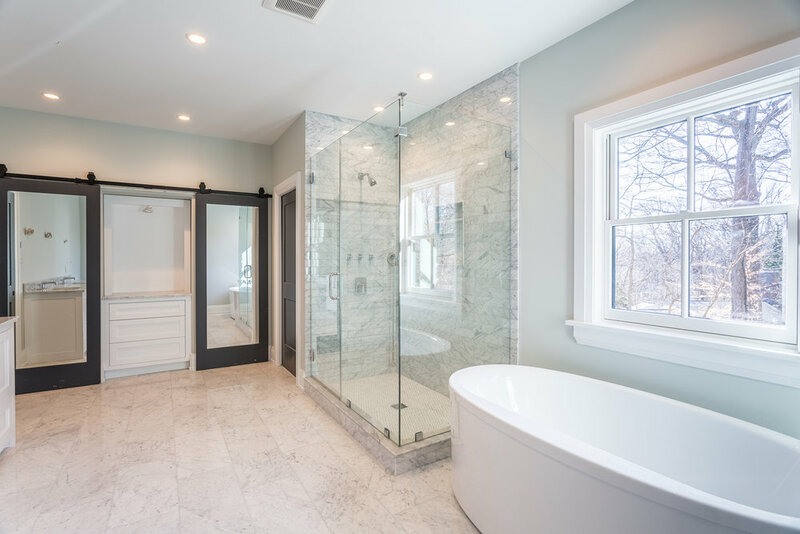 Cunningham Architecture, Inc. is an architecture firm located in Conshohocken, PA specializing in custom residential and commercial design, corporate interiors, and mixed-use building design. Our clients include builders, developers, real estate professionals, private companies and homeowners. Cunningham Architecture, Inc. is a licensed architecture firm in the Commonwealth of Pennsylvania and the State of Delaware.